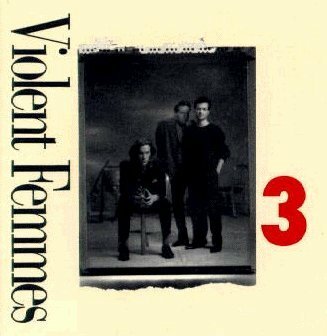 3 is the fourth album by Violent Femmes, released in early 1989. The songs on 3 are performed by the three members of the band playing only drums, bass and guitar, with only the addition of keyboards and saxophone. Chris Woodstra of Allmusic noted that the fans of the band's early days would "appreciate the slightly stripped-back acoustic production". The song "Fat" was later featured in the documentary Super Size Me.